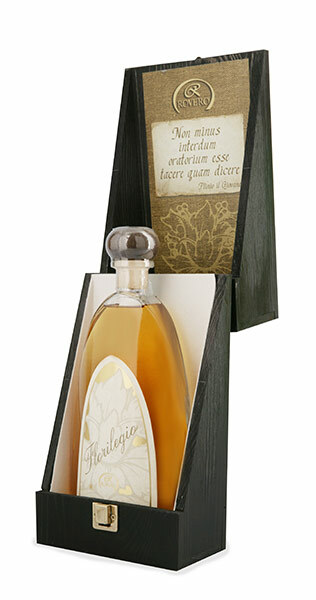 Packaging: A precious 700 ml glass decanter in a screen-printed wooden box. 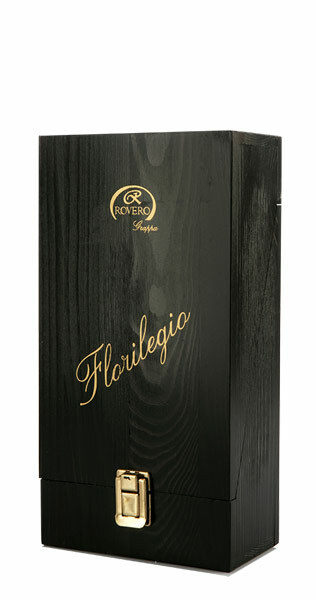 Reserve: blend of aged varieties. Ageing: in small oak barrels. Pomace: rare selection of dried Muscat grape pomace. 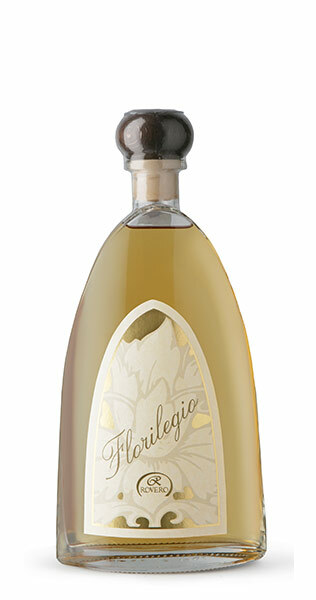 Taste: harmonious, aromatic and with a long finish.